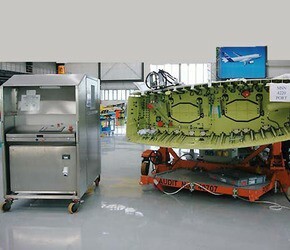 is used to pressure test the wing valves and actuators. 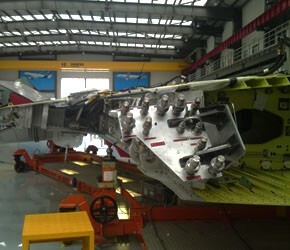 the wing valves / actuators. 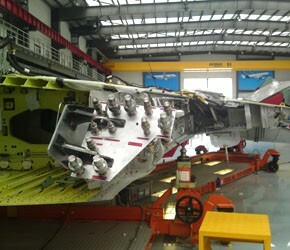 positioning of aircraft wing flaps during assembly. 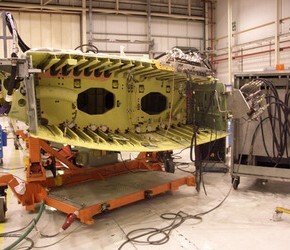 System fluid to be Castrol Aero HF585D. Maximum flow rate at zero pressure is 3.8 Litres Per Minute. 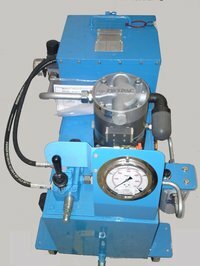 Air pressure filter regulators control the hydraulic pressure. Pressure gauge and isolating valve. on the electrical wiring/control systems.